“Italy, here we come”, this was in our thoughts since we had been accepted by GEYC to take part in a training course held in Vasto, from 25th of May to 3rd of June 2017. The hosting organization, LKL (Let`s Keep Learning) was in charge of buying the plane and the bus tickets, of providing us dinner in a restaurant (next to the beach) and giving us pocket money for breakfast and lunch. With this occasion we want to thank GEYC, LKL and to the others participants for giving us the opportunity to live this amazing experience. 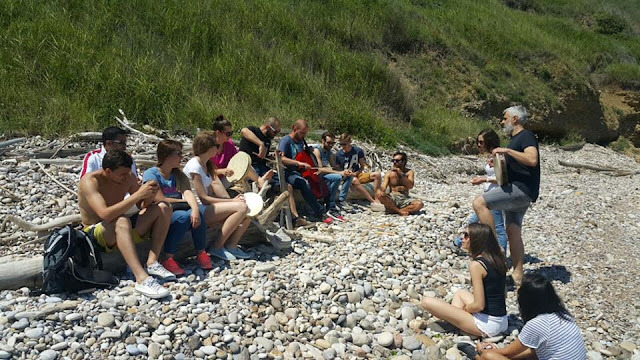 The aims of this European project was to use artistic methods and non-formal educational tools (music, photography and social theatre) in order to gain the knowledge and proper instruments for us to facilitate the inclusion of people in disfavor (refugees, children with special needs, immigrants etc.) or people who, in various life circumstances, get to be excluded and marginalized. There was a very good balance between theory and experiment and the degree of the participants’ implication and interaction was high. The information received was interesting and up-to-date and the methods used are definitely to be used by the Romanian group in their dissemination activities, each in their field of action. Like in all other European projects, every participant contributed with his/hers own expertise and knowledge in the field of youth work, but there was even more to it, a remarkable openness from every team (Bulgaria, Latvia, Italy, Turkey, Spain, Portugal and, of course, Romania). Moreover, the participants originated from different backgrounds and organizations, so that each one of us had the opportunity to learn new information from the others. 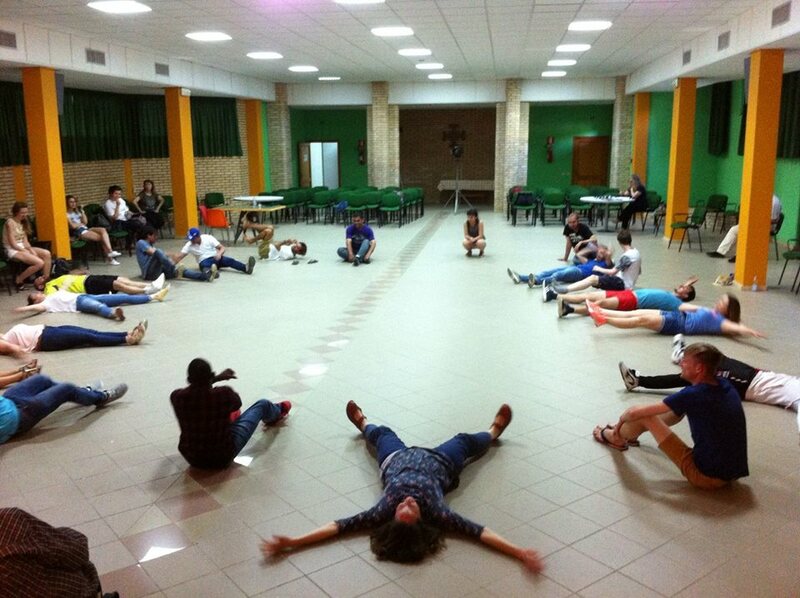 The original part – something we have not encountered in an Erasmus+ training course so far – was combining music and photography, respectively theatre workshops (underlining the theatre of the oppressed non-formal method). In our view, that suited perfectly the project’s theme and objectives and managed to touch us in the right spot. This was an amazing way of expressing issues related to inclusion (with exclusion/injustice/pain... “included”) and stirring every participant’s emotions in the same time. 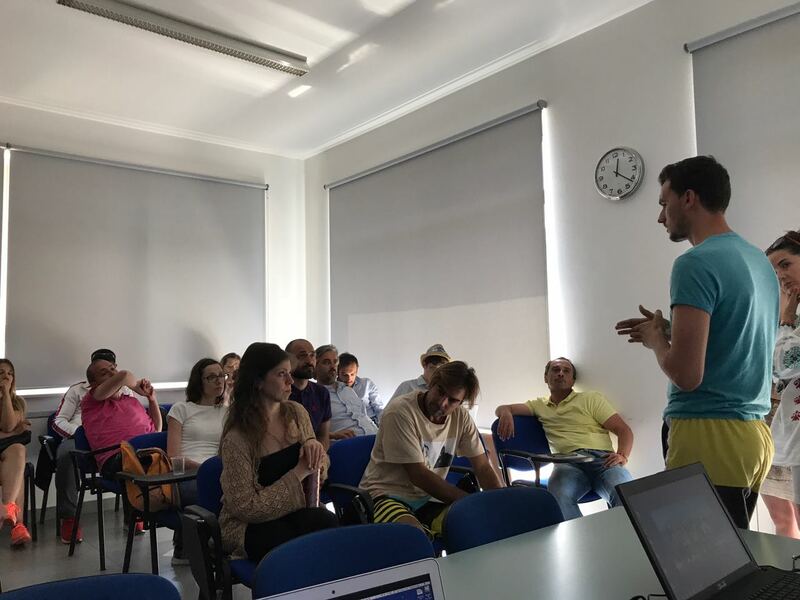 The final presentation of our team of 28 people from 7 different countries confirmed it. The photography workshop was outside, in the city of Vasto, and it was astonishing. Mario, our photography trainer, was so kind and patient and passed on some very useful information and techniques. The most important things we had learn about photography is that everyone can tell a story by taking some pictures and that there is no such thing as a “bad” picture. It doesn`t matter if you don`t speak the language of the country where you live or you aren`t able to express yourself. By taking pictures, you can show the world that “inclusion”, kindness and love can be anywhere. Photography is one of simplest way of communication : “A picture is worth a 1000 words”. The music workshop was divided in a theoretical part that took place inside and a practical part that took place in the Natural Reserve of Punta Aderci, where we had the exquisite chance to jam together on the beach with crystal clear water, little scorpions and psychedelic sea shells. The most relevant aspects that we learned from this workshop is that it doesn’t matter if you are a professional musician or if you never touched an instrument in your life, as long as you are willing to pay attention to the others and to listen. Doing that, along with the intention to include yourself in the activity guarantees that you can be part of a group of people that you haven’t met before. The most exciting part was that, through this activity, we all felt the dynamic of a synchronized group that for some moments, were contributing together in order to create a piece of art full of feelings. The final results of the photography and music workshops were part of an exhibition that was held in Palazzo D’Avalos, situated in the historic central area of Vasto city. Locals as well as tourists had the chance to visit the gallery of the exhibited photos while listening to the music that we all had created. Regarding the social theatre, we were divided in 4 groups and each group presented at the end of this workshop a play about a situation that can happen in our daily lives. A very interesting idea was to involve the public in order to try to change the faith of the oppressed people. In this article, we had shown the impact of racism in society, before and after the intervention of the spectators. We also had an intercultural lunch that took place on a wonderful beach in The Natural Reserve of Punta Aderci. Each national group of participants have brought objects, food, drinks, sweets, jewelry, photo albums – various “things” that represented their culture. We shared pieces of our national identity in order to create magical moments together. 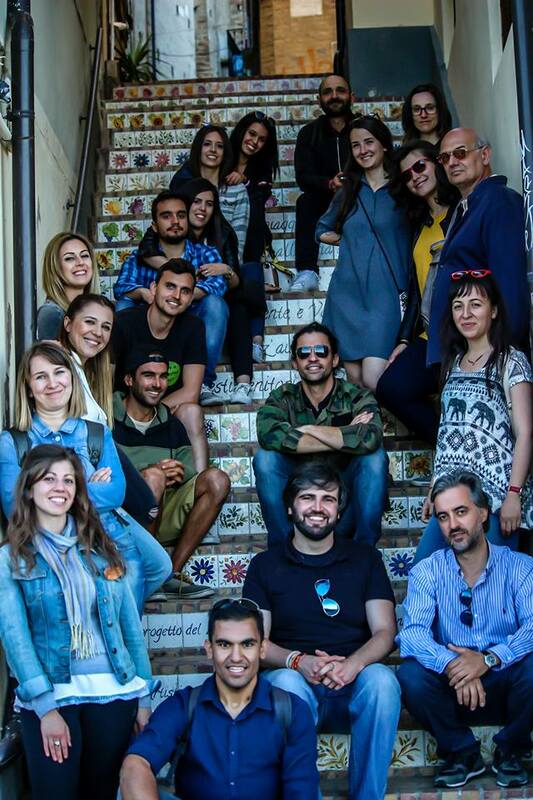 All the trainers and the organizers from the host organization – Let’s Keep Learning (Claudia, Giulia and Francesco) are indeed extraordinary people with amazing energy and helped us every time and were of good assistance in every situation. As a conclusion, we can state that we learned many things in a perfect environment and the learning process will definitely continue because once your mind is transformed by an experience you cannot get back to the person you were before. And watch out guys, LKL plans to organize another training course/youth exchange next year in April and we strongly recommend you to apply because you`ll participate in an unforgettable experience. Good luck, keep an eye on GEYC community and apply, apply, apply!